but we also accept if you want multiple (unlimited) URLs with unlimited keywords for each URL. 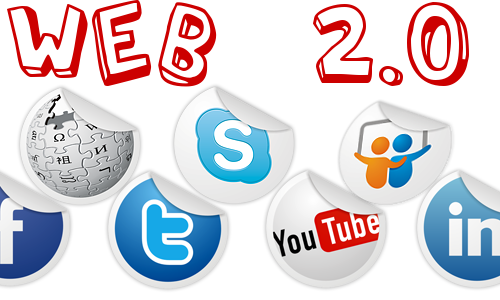 3.000 High Quality Web 2.0 Blogs is ranked 5 out of 5. Based on 1 user reviews.